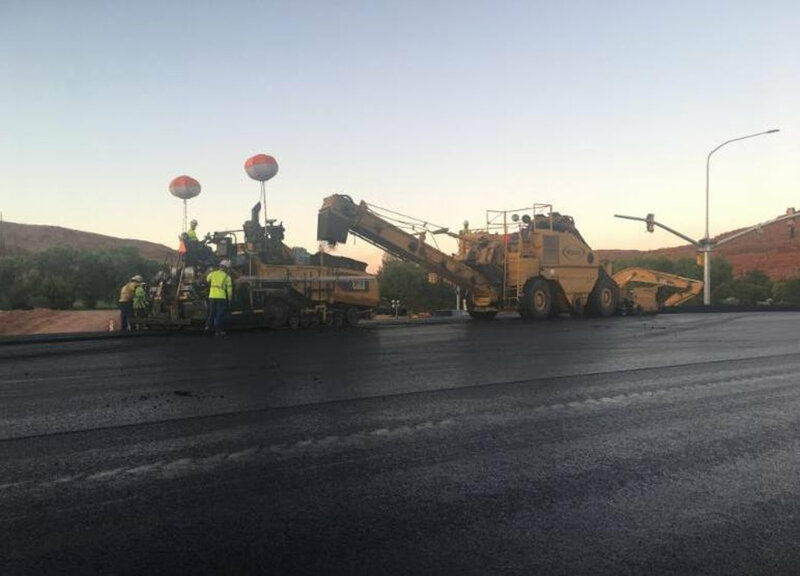 ST. GEORGE — In order the keep the Bluff Street project on schedule, nighttime work hours are being added beginning Saturday, according to an update from the Utah Department of Transportation. Nighttime roadwork will consist of paving between 9 p.m. and 6 a.m. starting Saturday and carrying through Sept. 30. This may include work on Sunday. As there will be nightly street closures during paving operations, motorists are asked to allow extra travel time through the project. Caution is also advised as signals may not be perfectly aligned with the travel lanes during pavement and other operations, according to the project update. 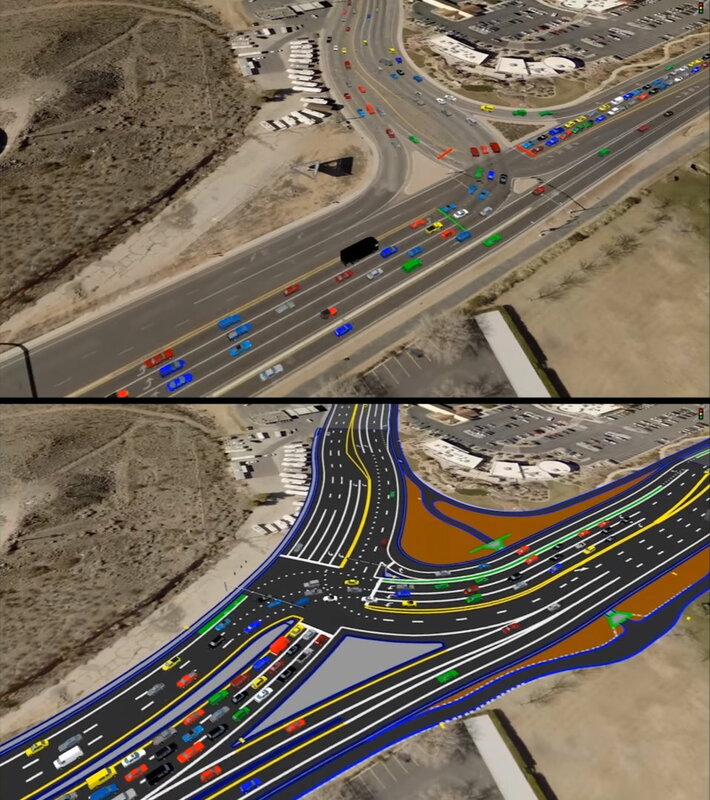 “Please stay aware and be alert as you enter any controlled intersections within the project,” UDOT said in the update. The Bluff Street widening project is slated to conclude in the fall and is 55 percent complete, according to the project website. Reconfiguring the intersection at Sunset Boulevard and Bluff Street to improve safety and traffic flow and to handle projected traffic increases. So what is this Bluff Street project all about? trolling St George news at 8 am and came across this article….lol ! if you think there is a lot accidents on bluff now.. you ain’t seen nuttin yet ! Strikeout seems to be under the impression that trolling SGNews is a life worth living. Iceplant, you are a troll yourself, so it must not be that bad, right? Yes they most definitely SHOULD have been working on it at night! Just wait till all the rich democrats from California build their houses along the Southern Parkway corridor though. They will build all these homes, lay down all these streets, cement, and sidewalks. Then after all that’s done, then comes the rain! The water will rise up an inundate all the libbys, and wash them all away down the crick! Just another part of draining the swamp! Not so sure they are all liberals, MJ aint legal here, and rumors abound the COJCOLDS still has grips on the legislature! I’m sure the residents who live close to Bluff will just love that. Oyy. No perfect remedy here. Widening Bluff was discussed for years but delayed. Procrastination is the root of all evil according to Mormons. Don’t know why….this might be an example.